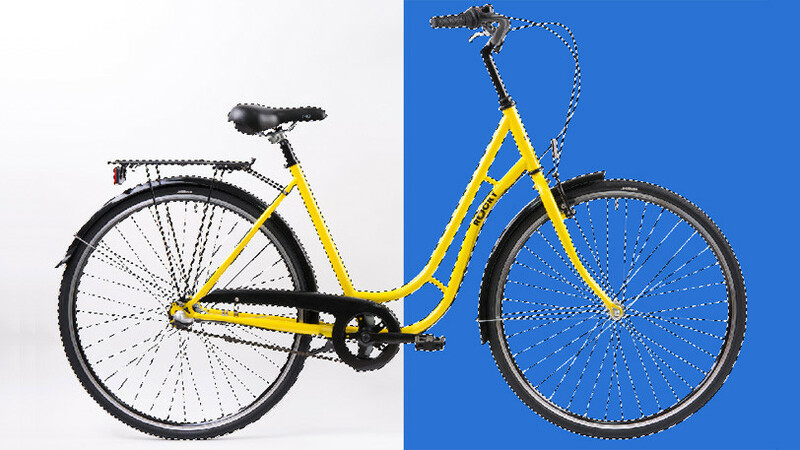 Clipping path service is mother of all other photo editing services. It's required for any editing service such as remove background, color correction, image masking, ghost mannequin etc. As a professional photo editing service & outsourcing company we provide the world class background remove service. Background Remove has been divided into some classes. Color Correction service is mainly used for changing the color from a image. Usually certain colors of objects changed to different colors. Using color correction a image got a new look. 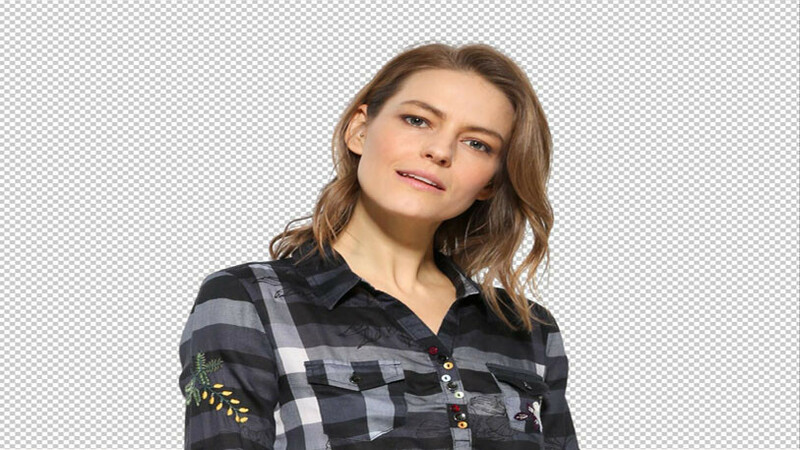 Image Masking is used to solve many problem of photo editing service. It is work is very interesting. Masking is used to combine images of background or beside the image. Masking divided by following section. We Never Use Clients Image for Business Purpose. We have free trial option so that you can check our work quality by submitting 1 or 2 images for free. We will do it around 1 business day. If you satisfied with the free trial then you can submit your order. You haven't payment before or processing order, you can payment after order done if you satisfied with our work. You will get an extra facility here about payment of your project. If you want you can pay us weekly or monthly basis for your satisfaction according to your requirement. We are very careful about our work quality. If you are not 100% happy with any of our service we will back you money or correction it within 30 days from the project starting date, our photo editing company will fully refund the cost of your project that you have paid us. We have much employee to work in multiple projects. We always give more importance to our project’s time for the satisfaction of our customers. We ensure you to deliver your project in time. We offer a low cost service so what we are from a low labor country. 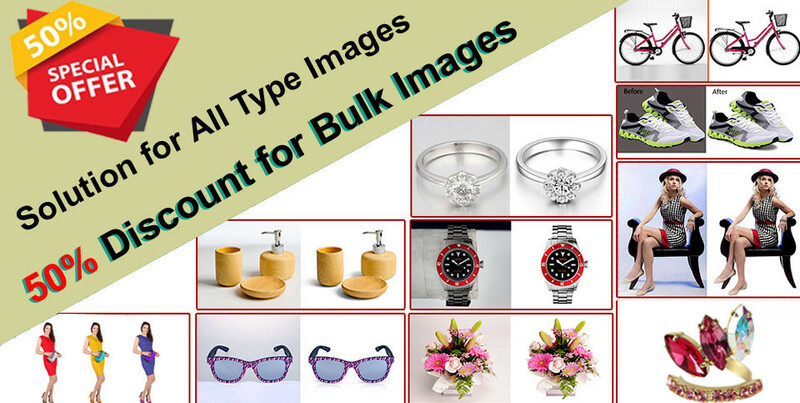 Our pricing rate starts from $0.30 for clipping path that's very competitive that our competitor. We have 100+ employees who are expert in graphic design. So we can edit over 2000+ image a day. Beside we made dedicated team for our special customer. We are committed to ensuring you the images you will send to us are fully secure. We are promised you that it won’t use of your images commercially and even for our own promotional purposes. We seriously take care about image protection. You Can Check Our Quality. Looks great- everything was done that I asked. Bad photo quality, but he worked with it great. Fast and Clean processing with helpful customer service, what else can you ask for?!?! Highly recommended! Honestly saying, I'm so glad to work with you. Your sincerity really impressed me. Hope you continue your service in the future. Very good service, reliable and faster.